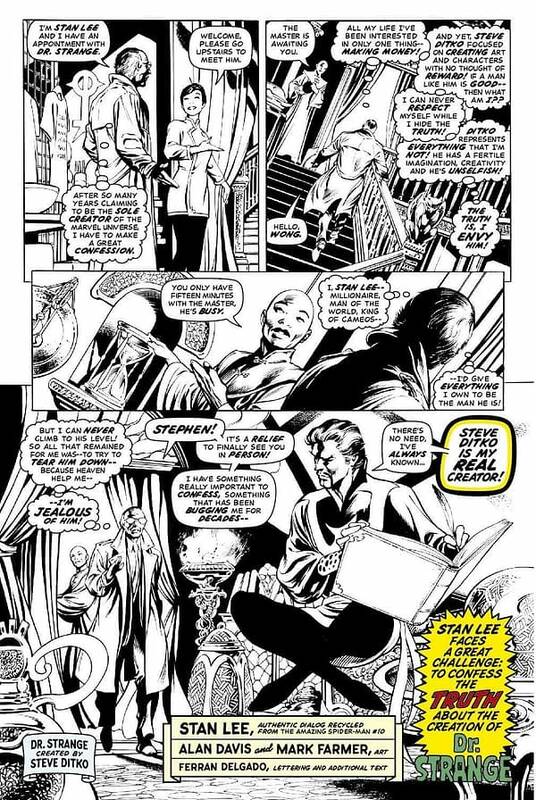 A few years ago, Stan Lee wrote a story for the Stan Lee Meets series, which saw Stan Lee meeting a number of his co-creations for Marvel Comics. 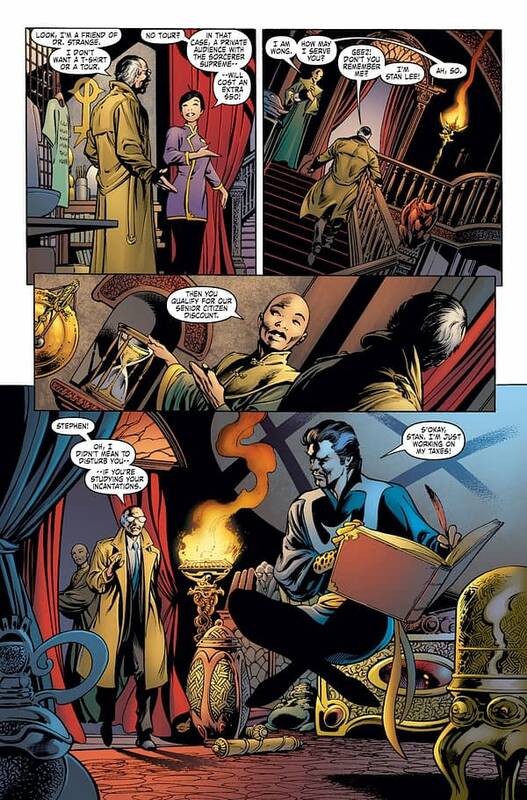 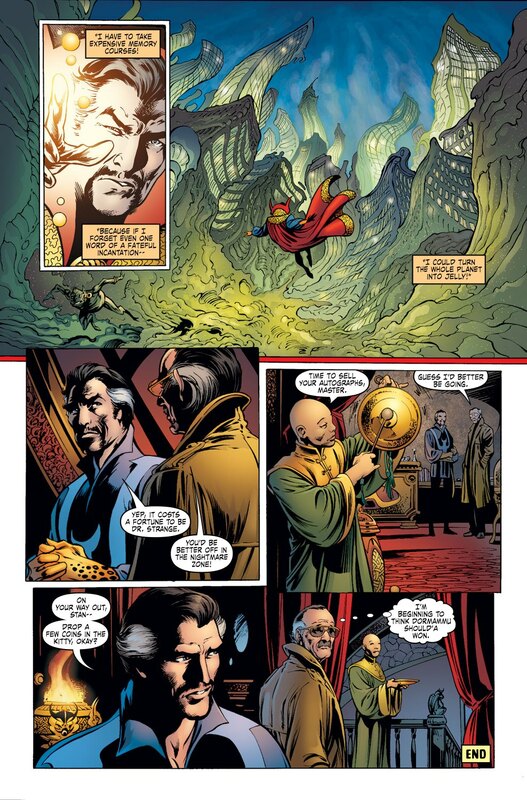 Stan Lee Meets Doctor Strange, drawn expertly by Alan Davis was a very fun short story, but some people felt annoyed that they believed Doctor Strange was far more a Steve Ditko creation than a Stan Lee creation. The original Stan Lee Meets stories have been gathered in this collection.